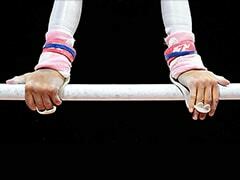 Haryana finished second with 178 medals while Delhi clinched 136 medals to take the third spot. 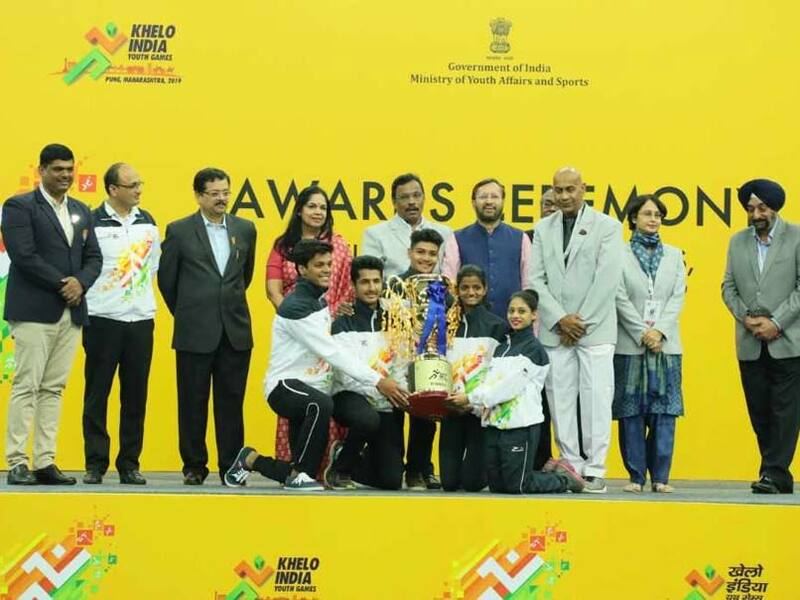 Maharashtra put in a brilliant performance to bag 228 medals, which included 85 gold medals, to clinch the Khelo India Youth Games' overall trophy. 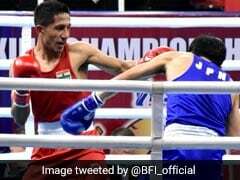 Hosts Maharashtra also bagged an impressive 62 silver and 81 bronze medals which helped them finish ahead of Haryana and Delhi. Khelo India School Games 2018 champions Haryana took the second spot on the podium with 62 gold, 56 silver and 60 bronze with a total of 178 medals, while Delhi were third with 48 gold, 37 silver and 51 bronze, amassing a total of 136 medals. 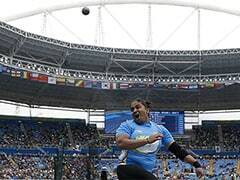 On the final day, 15 gold medals were at stake and out of them eight were in archery, where hosts Maharashtra, Jharkhand and Haryana picked two each while Delhi and Punjab won one each. Haryana showed their mettle in hockey, winning the girls Under-21 final to take their third gold in hockey from four finals while Uttar Pradesh, West Bengal, Tamil Nadu and Kerala won a gold each in volleyball. Manush Shah of Gujarat emerged as the singles champion in Under-21 table tennis, while Saubhi Patwari of West Bengal won the Girls Under-21 singles. Team Maharashtra members and officials received the trophy from Prakash Javadekar, Union Minister for HRD, Government of India, and Vinod Tawde, Minister of Sports and Youth Welfare, Maharashtra, amidst loud cheers at the closing ceremony held at the Shree Shiv Chhatrapati Sports Complex. Neelam Kapur, Director General of the Sports Authority, pointed out that it was the tremendous effort of the Maharashtra government and the hundreds of volunteers that had made the Games so successful. "KIYG 2019 had an approximate participation of 10,000 which comprised more than 5,925 athletes, 1,096 support staff, 893 technical officials, 36 chef-de-missions, 1010 volunteers and 1,500 officials." "This was almost double in comparison to the approximate 5.500 at the KISG 2018," she added.